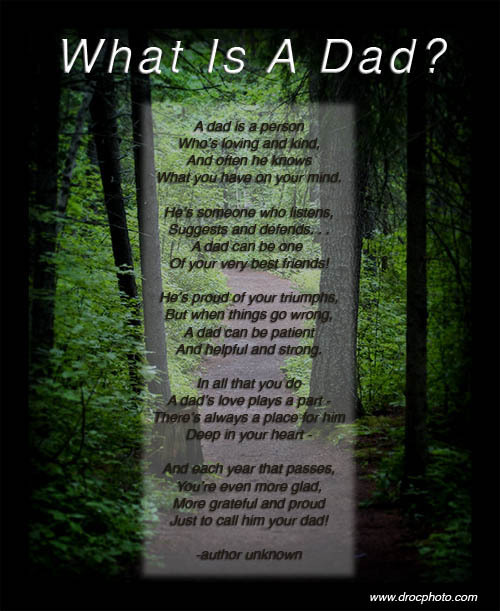 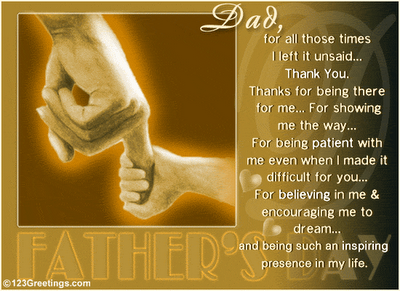 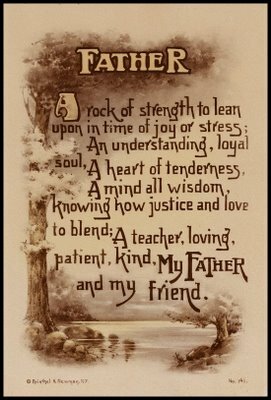 Father's Day Poems in Graphics : Let's Celebrate! 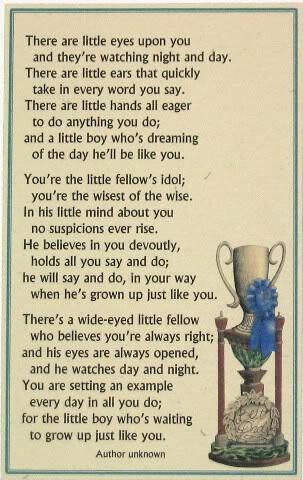 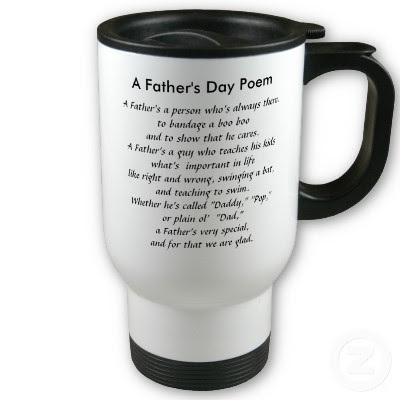 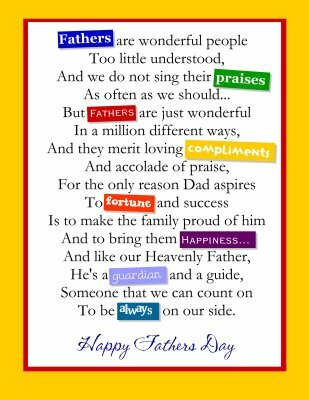 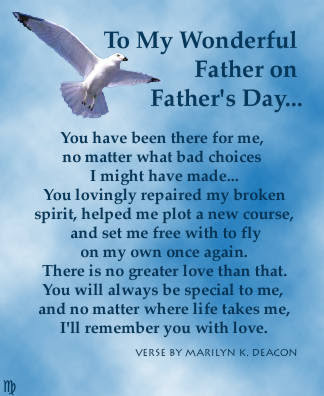 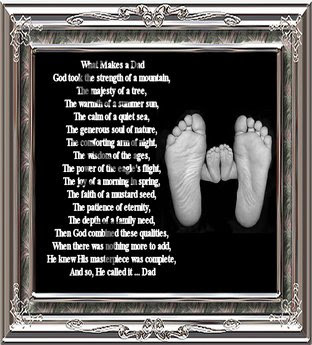 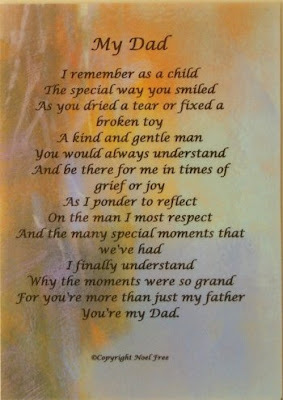 Now I have some great poems for your dad, send him a greeting via your Social Network or e-mail and share your love and appreciation for your dad. Happy Father's Day to all the daddies and future daddies!